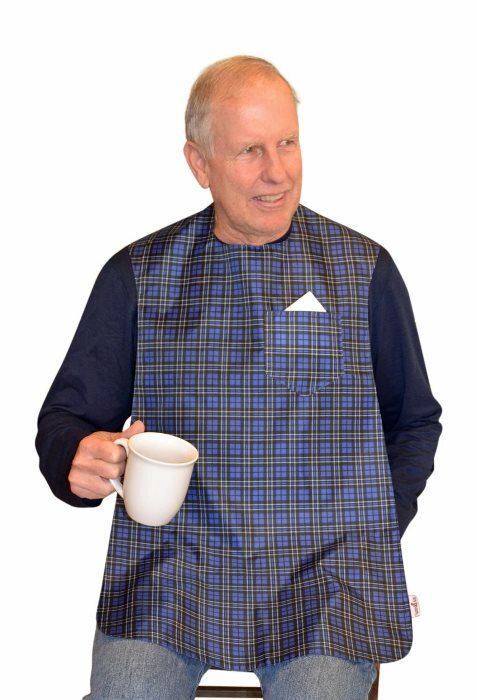 TidyTop Dignified Dining Wear Blue stylish dining bib with an alternative design for seniors and challenged diners, is useful for everyone. 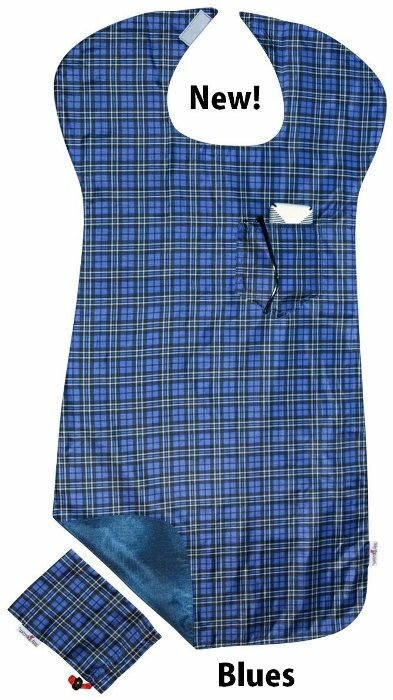 The TidyTop Dignified Dining Wear Blue is made of a soft, light weight blue plaid fabric that is reversible, stain resistant and water proof. 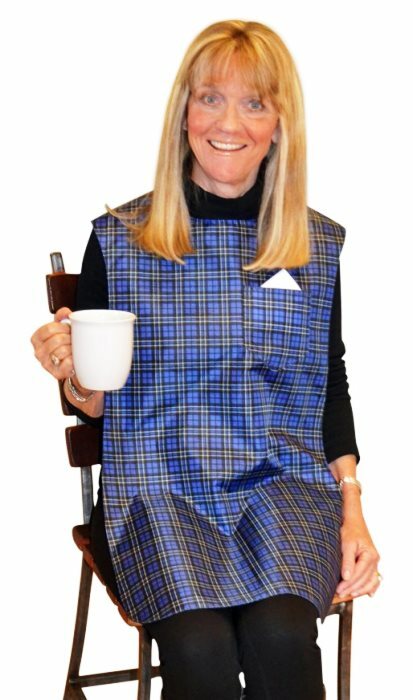 Caregivers will find this adult dining bib features a stylish alternative design for their loved ones. The TidyTop Dignified Dining Wear Blue printed fabric reverses to a coordinating solid blue color. 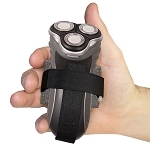 The stain and waterproof fabric makes this clothing protector unique and practical. 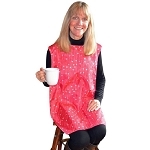 The contoured bib has a shapely fit and measures 18 inches wide, 36 inches long. 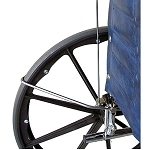 A matching tote-bag is included and is ideal to hang on a walker, wheelchair, or for storing the bib in a glove compartment. 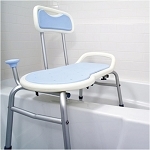 Caregivers for all ages will find this clothing protector ideal for dining, art projects, cooking, and many other activities of daily living when protection from spills is needed. 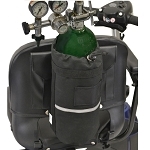 Each side of this clothing protector has a pocket for carrying items such as glasses, tissue, cell phone, pens. 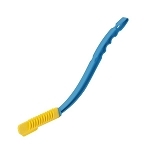 The rip stop polyester is waterproof, repels stains and easily wipes off. 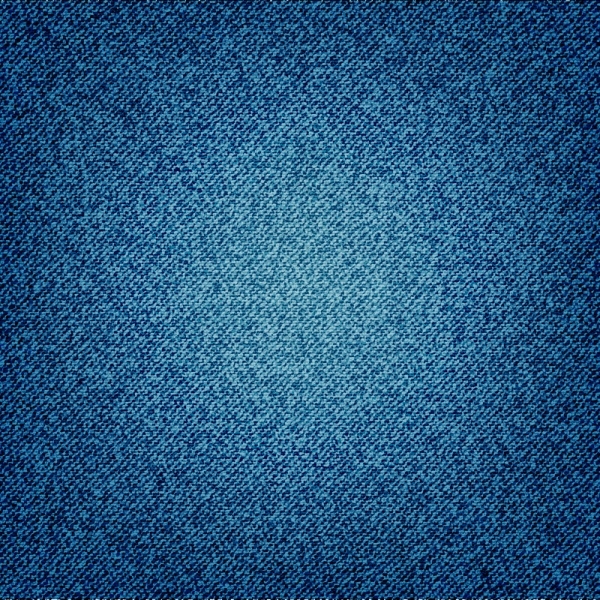 TidyTop Dignified Dining Wear Blue is durable and can be machine washed (even in commercial washers) without shrinking or fading. 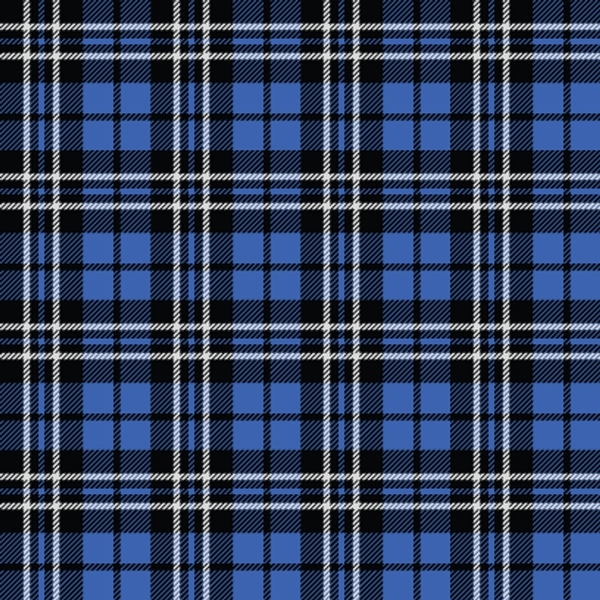 Color: Blue plaid with solid blue. Other colors available: Rose/Black, Hearts/Red, Plaid/Green, Leopard/Gold.